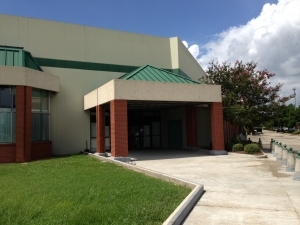 When looking for a safe and secure place to store your personal or commercial items in Louisiana, look no further than fort Knox Climate Controlled Storage Complexes, located in Marrero and Mandeville. 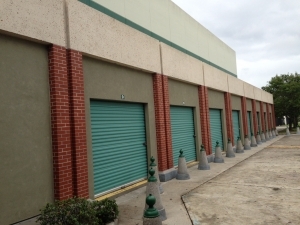 We offer various storage size options, competitive rates and outstanding support from our storage professionals, all without sacrificing the security of your items. 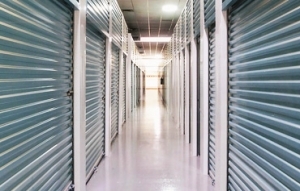 So, when you feel that your life is full of stuff you can't live with but can't live without, give Fort Knox Climate Controlled Storage Complex a call. So far the staff and experience has been wonderful. Staff is friendly and knowledgeable. Very accommodating. 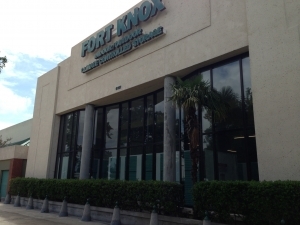 I am so happy that I picked Fort Knox for my storage needs! The customer service was incredible - they made sure I understood all terms and conditions involved and ensured that I was satisfied with my unit and the pricing. The accessories that I purchased in the front office were also very reasonably priced. 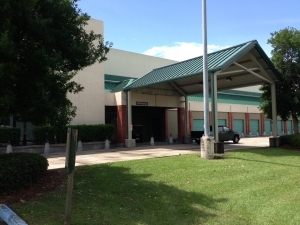 Finally, the unit and entire facility was very clean. 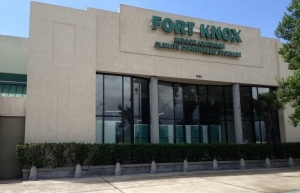 I would absolutely recommend Fort Knox to anyone! Very clean and nice. Easy access to the unit. Lots of parking. 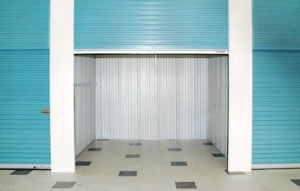 The staff was very knowledgeable about the policy and procedures for the unit. I would recommend the unit to friends and family.